Stunning Chloe and her beautiful family! Check out this incredible new resort that popped up in our news feed recently! 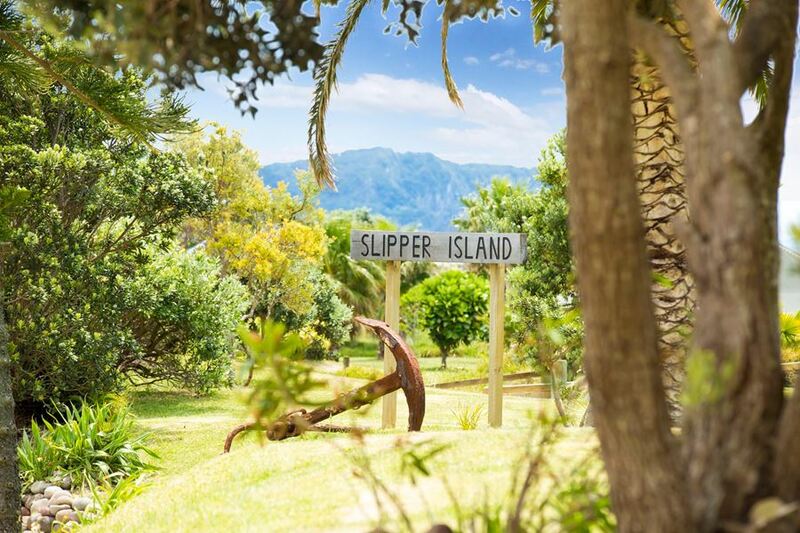 Slipper Island is owned by a family member of one of our favourite clients, and we are so excited to tell you all about this stunning location that you need to visit! You can even rent out the entire island for a fancy event. Can you image having your next birthday or anniversary at this local paradise?! 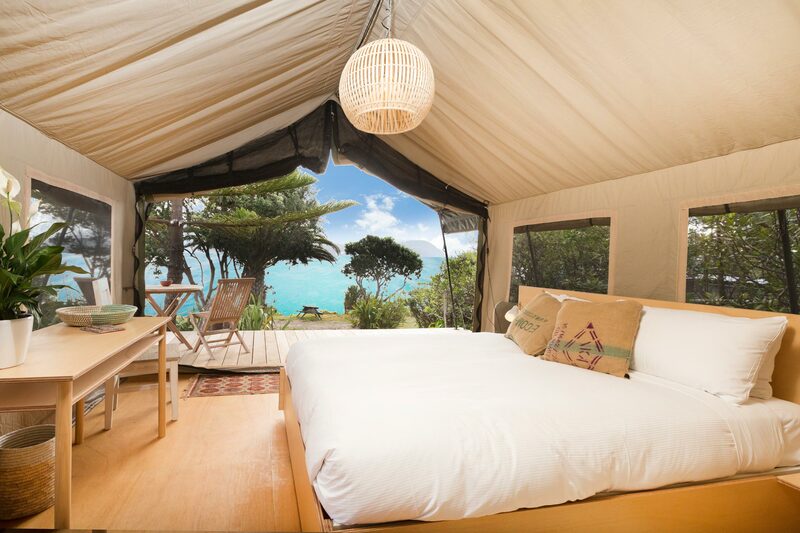 Can you imagine glamping with this incredible view mere footsteps from your bed! 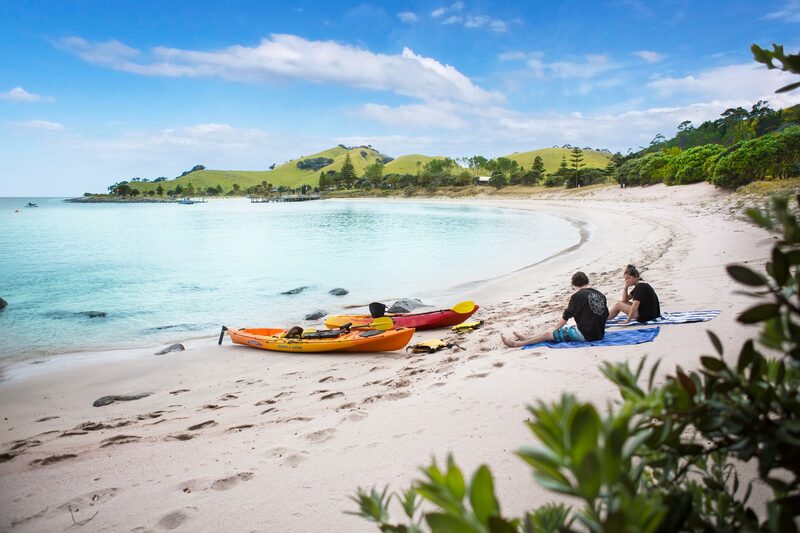 It looks like pure New Zealand bliss to us! I can just imagine staying here for a location shoot with one of our beautiful clients, having the most amazing experience right there on the private beach. Make sure you check out their rates and dates for your next holiday or special event! We certainly will! You can find them here at their beautiful website. As an award winning photography studio of expectant mothers, new-borns, and families in Auckland, we understand the patience required to keep young children entertained! Fortunately, Auckland is packed with family-friendly days out and activities to entertain babies and toddlers right up to the adults! It’s crucial to find the perfect setting to capture the most intimate moments in your life, luckily New Zealand provide ample inspiration. The Auckland Domain is a beautiful park with walkways canopied by overhanging trees. It also features a Winter Garden observatory, and babies and toddlers will especially enjoy the duck pond, which has its own fountain. We love going to the Aucklan Domain for work and for family time! To find out our favourite location for shoots, as well as those of other premier New Zealand photographers check out Expedia’s recent article, 'Photographers Share New Zealand's Most Scenic Locations'. The article also gives budding photographers great tips on how and when to click.